Chevrolet Cambodia. Chevrolet Trailblazer in Phnom Penh. Here comes the ideal choice for those, looking for something different without wanting to compromise on performance or comfort. 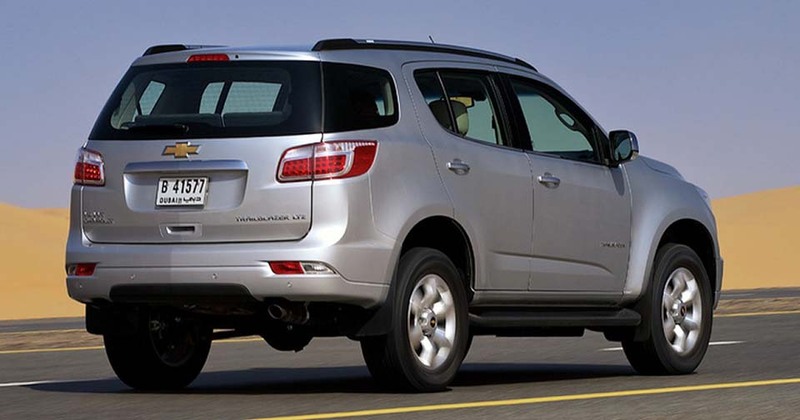 The Chevrolet Trailblazer is a perfect combination of all your wishes. Giving you the power to blaze your own trails like never before. 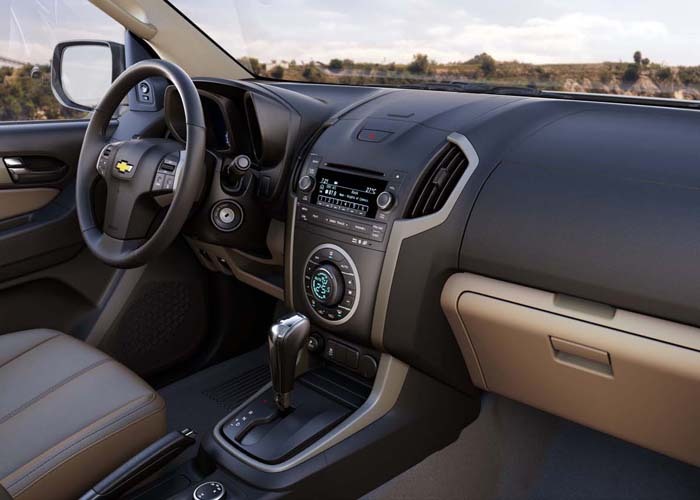 A perfect harmony of design and luxury makes Chevrolet Trailblazer an ideal choice for those who are looking for something different. 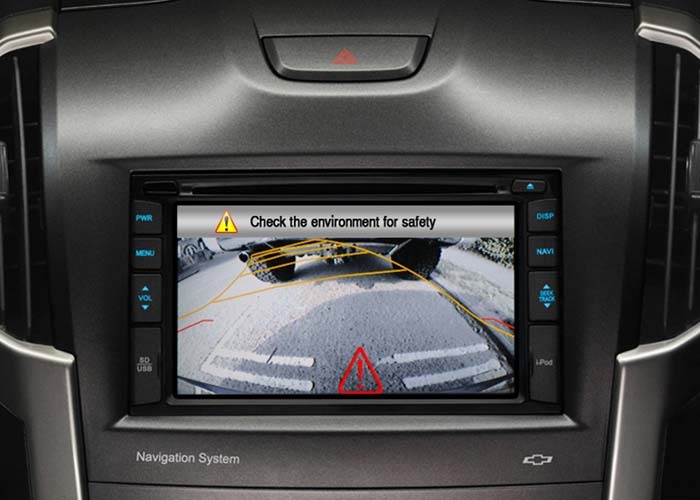 It offers both strong performance, ultimate comfort and safety for up to seven people. Whatever lies ahead, you'll be more than ready. 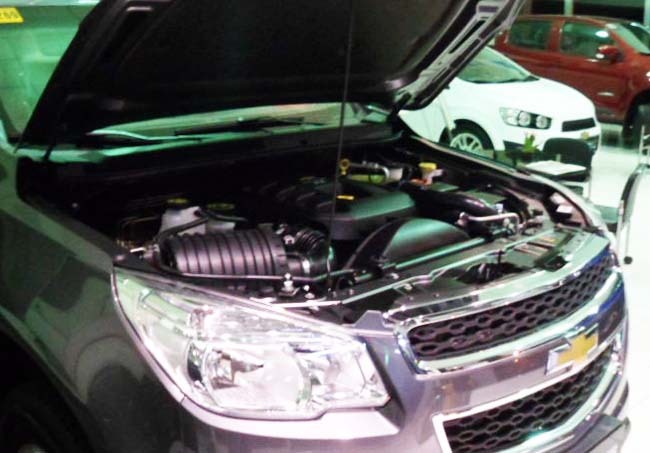 Simply click the button to test drive a Chevrolet Trailblazer in Phnom Penh, Cambodia. 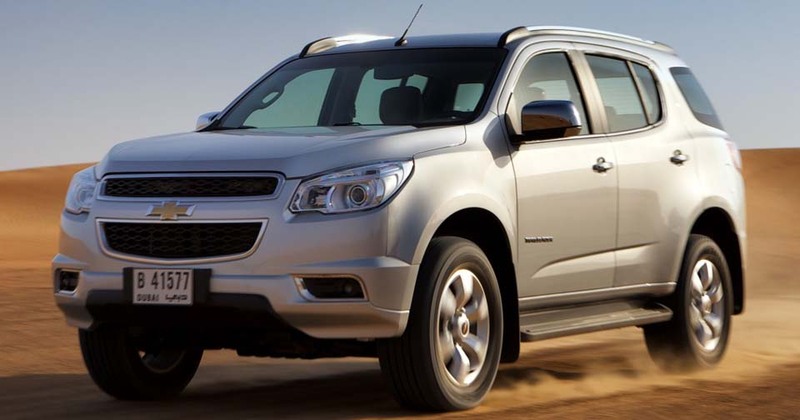 Discover a different side of the Chevrolet Trailblazer and take it on a ride. It will be an enjoyable journey in a spacious interior with seating comfort on patterned seats for up to seven people. Seated in three rows they will find all the accessories needed perfectly in reach. 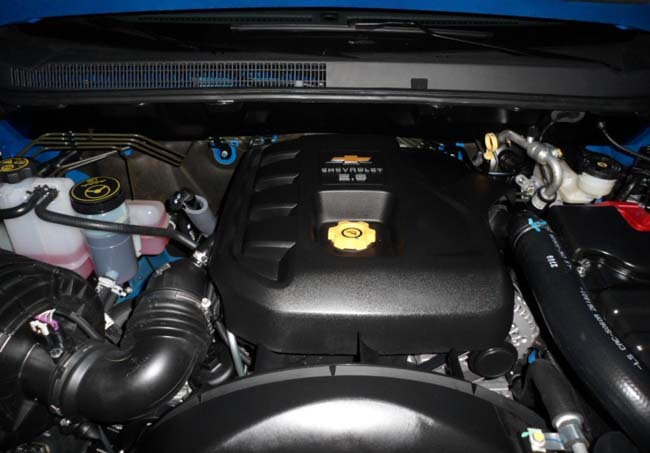 With 4 cylinders, 16 valves and 200 horsepower, the 2.8 liter Duramax diesel engine churns out 500 nm of torque at 2,000 rpm. More power is delivered with less fuel consumed, thanks to the direct injection system. The turbocharger and the intercooler system work together to regulate the temperature for improved combustion.